If you set up Google Drive on your Mac and now for some reasons want to uninstall it, follow this article. We will share two ways on how to remove Google Drive completely and safely. 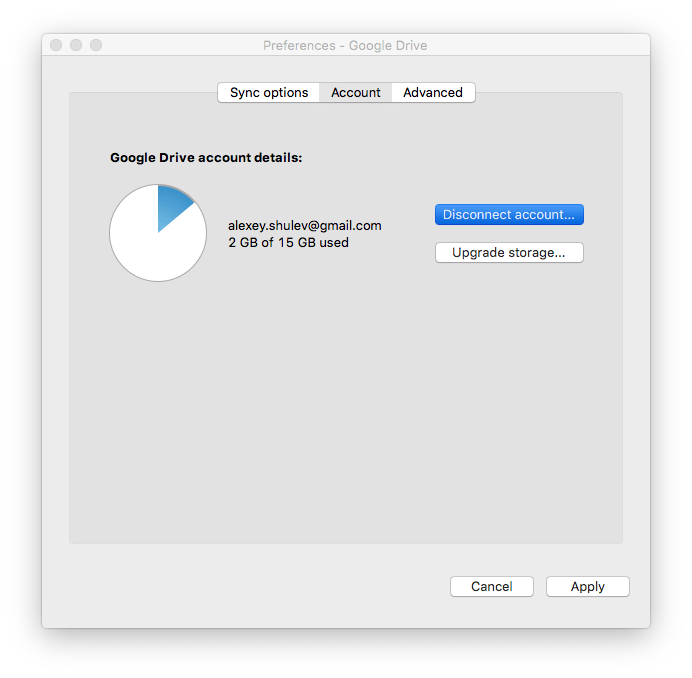 Remove Google Drive from Mac manually. 3. Now you can easily quit the app. To uninstall the app completely you should also remove several folders. 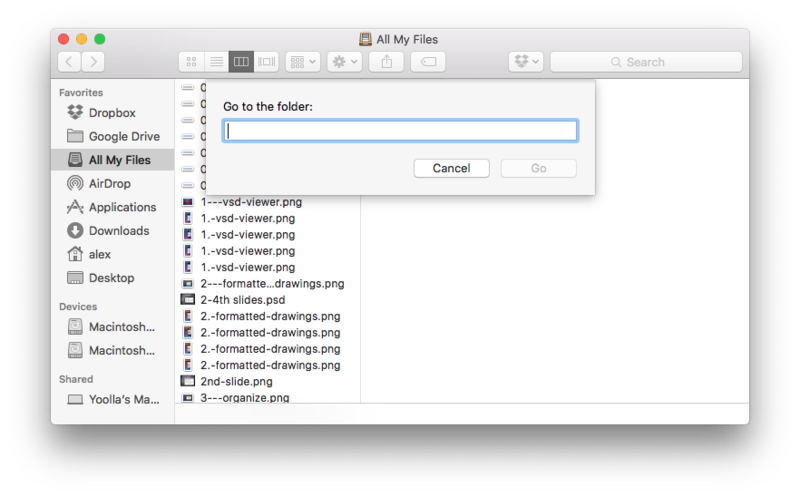 Some of them are in hidden folders, to access them you can use ⌘+⇧+G shortcut or just turn on hidden items visibility with our freeware app Funter. 4. Next, delete the folder with your files if you don’t need them anymore. 5. Finally, delete Google Drive from the Applications folder. 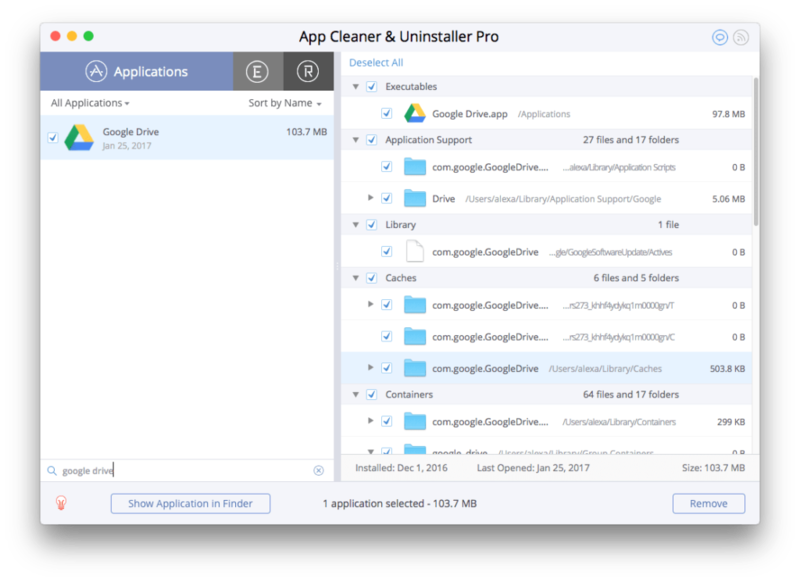 You can easily remove Google Drive and any other application with a special utility App Cleaner & Uninstaller. Just launch the uninstaller, select the Google Drive app and click to remove it.